If you're looking for homes with pools in Mesa, AZ look no further. See the latest listings below and click search to view all Mesa, AZ homes with pools. 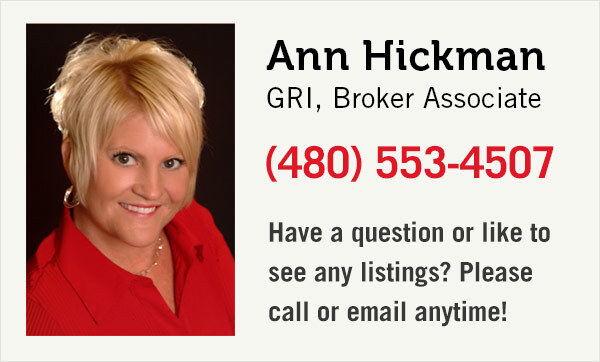 If you have questions or would like to see any homes in the Mesa area please contact us or call . Thank you.